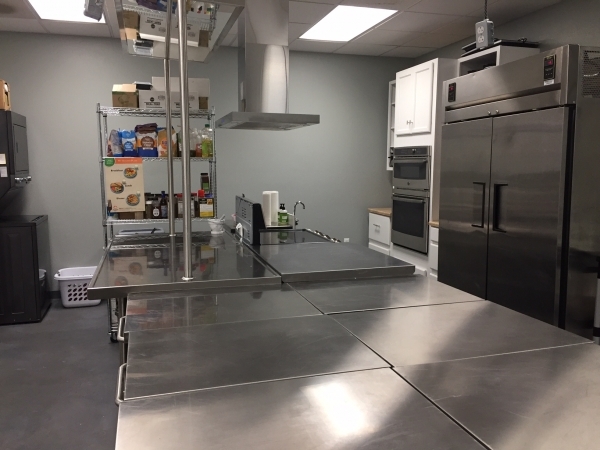 A great space for new businesses needing time and space to experiment and incubate, as well as community groups wanting to include cooking components, the Community Kitchen can adapt to your needs! 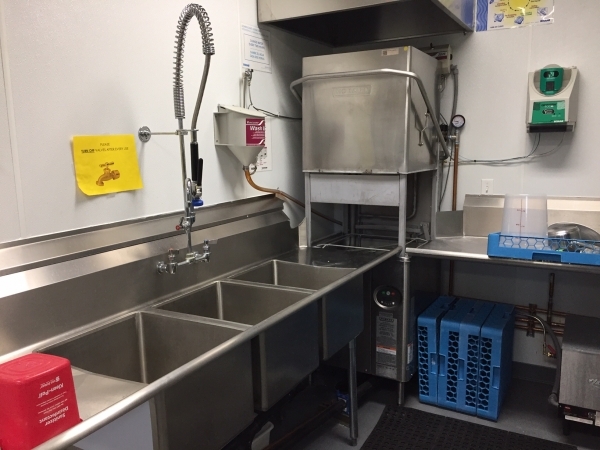 Imagine growing your food-related business, while supporting a program that is reducing food insecurity for the most vulnerable in our community. Rent now for access to space, and connection to a growing network of community food supporters and advocates. 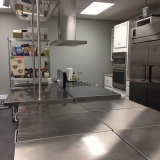 Our certified commercial kitchen contains convection ovens, stovetops, and several induction burners, as well as basic cookware. 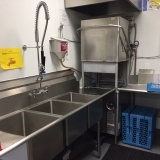 We also have a commercial dishwasher and several small appliances. Rentals occur between 8:30-4:30 PM. Contact us for a rental application, agreement, and liability waiver document. Once approved, you will be contacted to begin scheduling your times. *Scholarships for partial or full fee may be available.